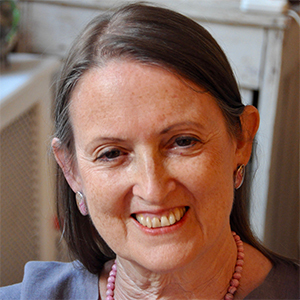 I've been practicing Reiki since 1986 and I'm excited to welcome you to this international Reiki community. Let me know which option best describes you and I will send information that meets your needs. New to Reiki – I’m new and want to learn more about how Reiki can help me. 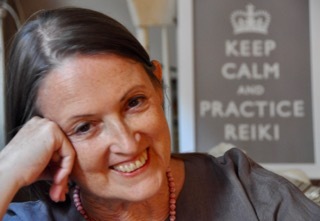 Reiki At-Home Practitioner – I practice Reiki on myself, family, friends, and/or pets. Reiki Professional – I am paid to give Reiki treatment and/or teach Reiki classes. Healthcare Professional – I work in a healthcare environment and I’m interested in Reiki. You are welcome to check all the options that you want. If you check several, note you will get several emails within a day. Additional emails you requested will be staggered after that. Please leave your city/state or country and I'll reach out when I travel to your area.